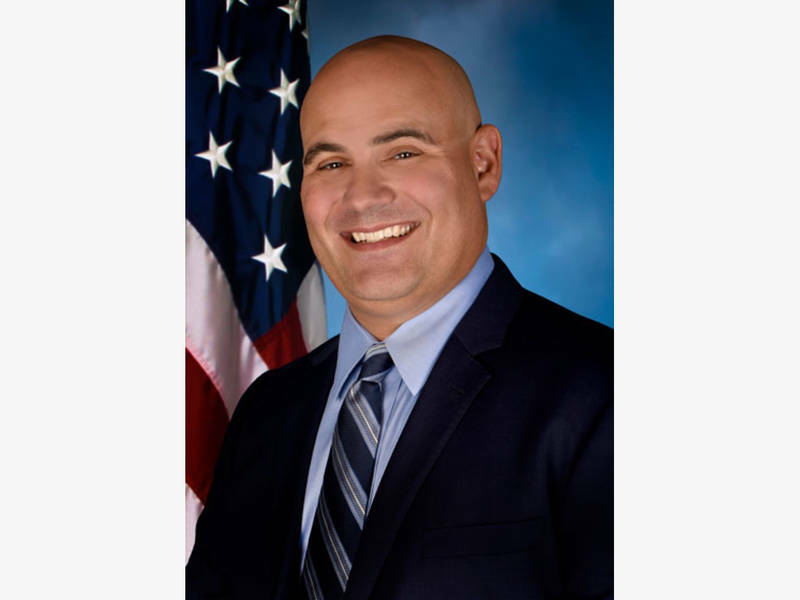 BUFFALO GROVE, IL — State Rep. Jonathan Carroll, D-Buffalo Grove, is asking residents to share their experiences with food containing poorly labeled allergens as a part of his effort to help residents with food allergies. Currently, the Food and Drug Administration (FDA) only requires labeling for eight major allergens, but no warning labels are required for less common allergens like sesame oil and gluten. The FDA is considering expanding the range of products manufacturers include in consumer warnings because of less common food allergies spiking in recent years. Under current rules, companies do not have to list “non-major” allergens on packages, and in many cases, companies can exclude these allergens from the ingredients list as well. This often leaves parents of children with less common allergies unaware that some food products they purchase could harm their children. Carroll believes he can demonstrate the need for reform by collecting stories of residents forced to cope with inadequate food labeling in their daily lives. Residents with stories should reach out to Carroll’s office at 847-229-5499, JC@repcarroll.com or @RepCarroll on Twitter. Carroll represents the 57th District, which covers all or parts of Arlington Heights, Buffalo Grove, Des Plaines, Glenview, Mount Prospect, Northbrook, Palatine, Prospect Heights and Wheeling.